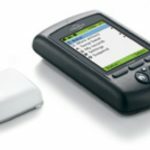 With the Dexcom G4 PLATINUM CGM, you’ll get a CGM that’s not only appealing but one that delivers results consistently and accurately. 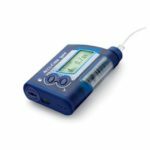 Discretion Designed for today’s modern lifestyle, the Dexcom G4 PLATINUM Receiver is sleek and small and slips easily into a coin pocket. And at 2.4 ounces, it’s the lightest CGM around. Tones/Melodies Setting high or low alerts have never been more ear-pleasing with custom tones and melodies to suit your needs. 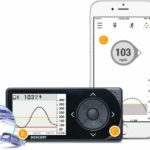 Better than ever Improved accuracy in the low and high glucose ranges means better detection for diabetes decisions. The all-new Continuous Glucose Monitor featuring an extended 20 foot range, glucose trends in vibrant color and a sleek and small receiver available in three colors – Classic Black, Ocean Blue, and Tickled Pink. Life is colorful. Shouldn’t you see your glucose in the same way? With trends in vivid hues of yellow, red, and white, you’ll see quickly and easily when you’re going high, low, or good to go. And for an added splash of color, our receivers now come in Classic Black, Tickled Pink and Ocean Blue – vibrant colors for the vibrant personality in you! Designed to fit any busy lifestyle. 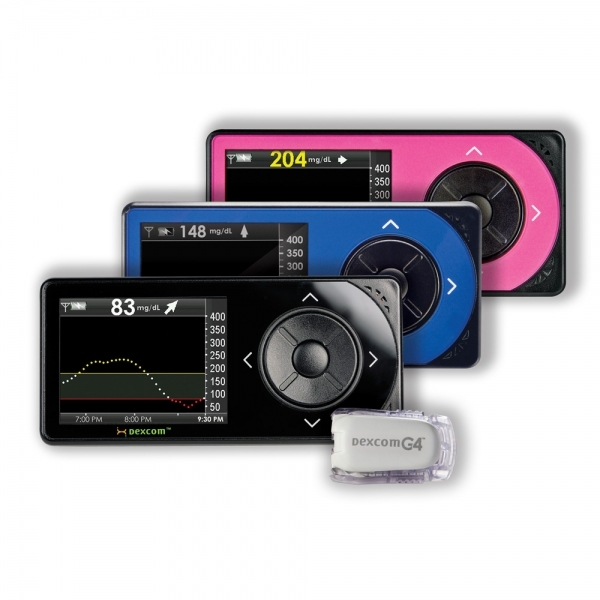 At less than 1/2 inch thick, the Dexcom G4 PLATINUM Receiver is sleek and small1 and slips easily into a coin pocket. And at 2.4 ounces, it’s the lightest CGM around. With a sensor needle that’s more than 1/3 smaller than the next available brand, it’s easy to see why users say our sensors are virtually painless, simple to use, and easy to wear. Setting high or low alerts has never been more ear-pleasing with custom tones and melodies to suite your needs.